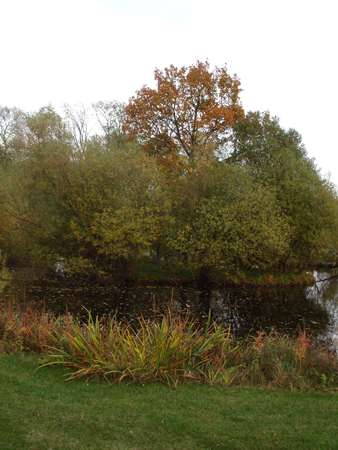 We are specialists in the management and removal of bankside and submerged trees and vegetation. 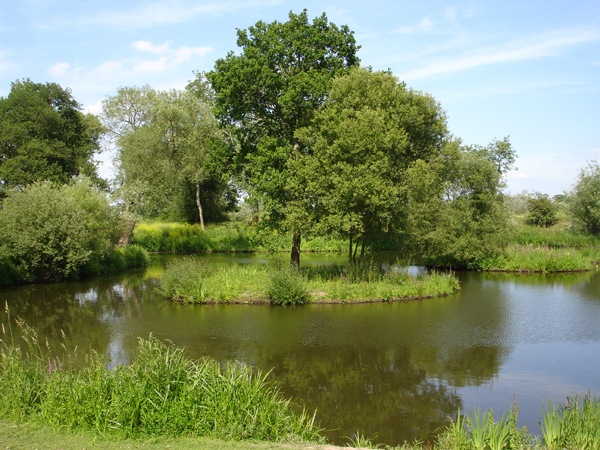 Overgrown or un-managed bankside tree growth is one of the most common reasons for ponds and lakes to fall into decline. 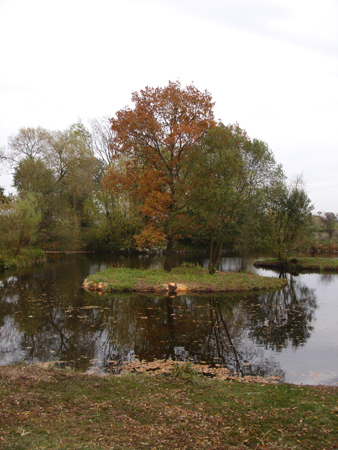 We utilise specialist equipment to cut and remove overgrown trees, often revealing large areas of water and bank which were previously redundant. Our specialist equipment includes underwater chainsaws and powerful, unlimited-reach winches.